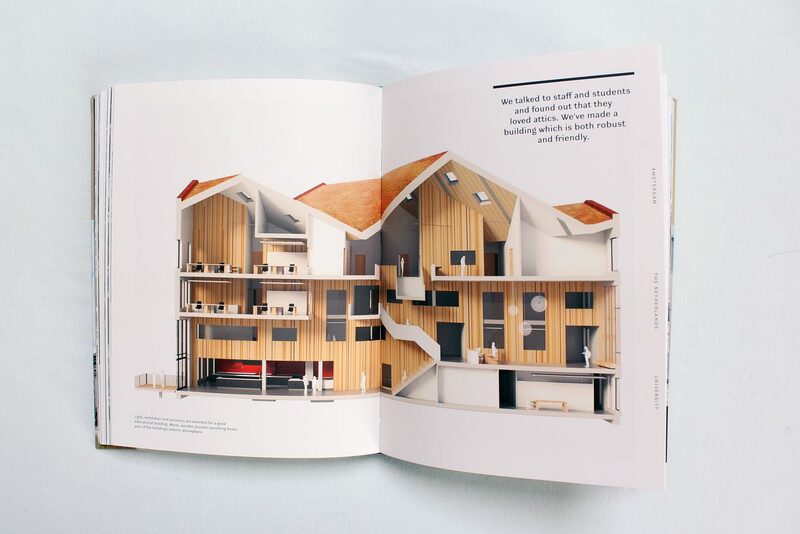 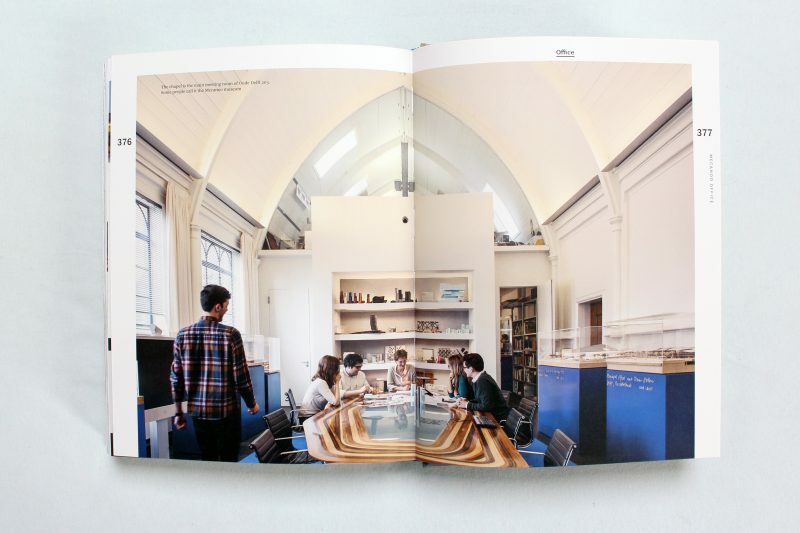 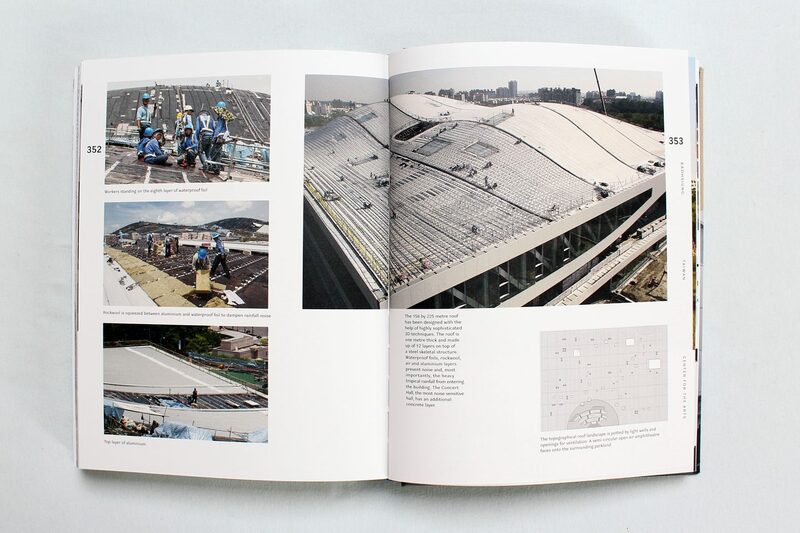 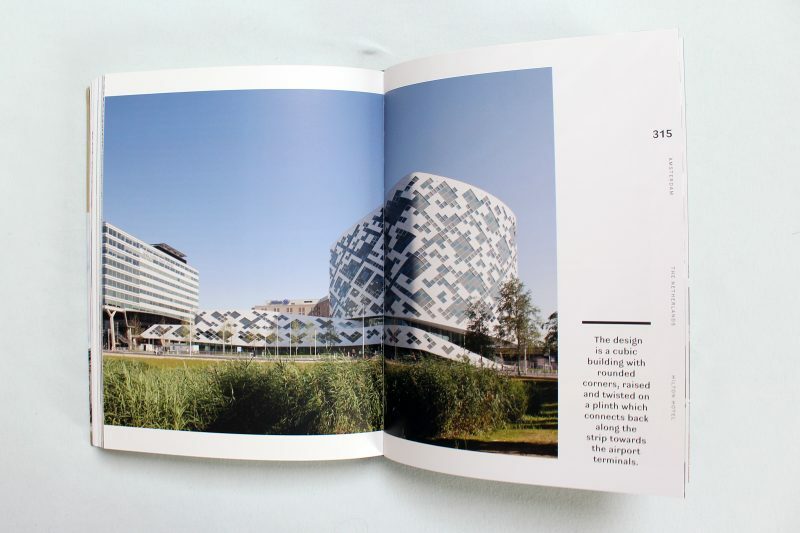 People Place Purpose describes the specific architecture of Mecanoo illustrating the way they seek for identity in a global world. 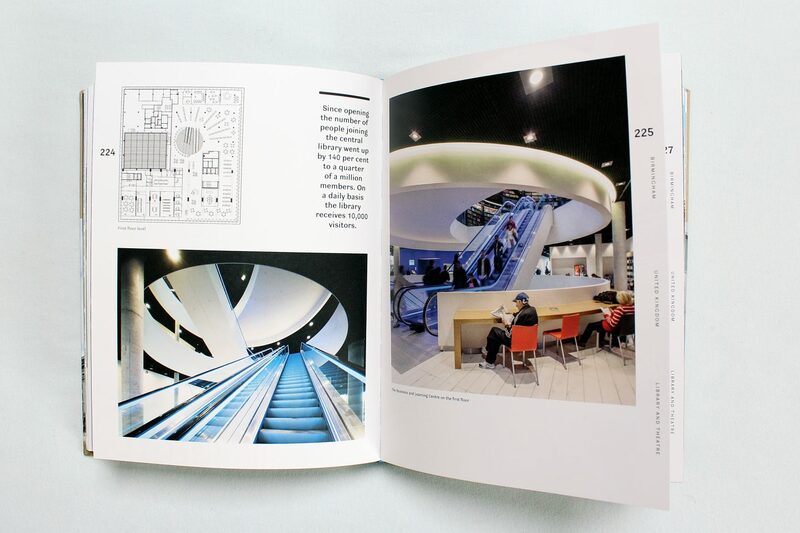 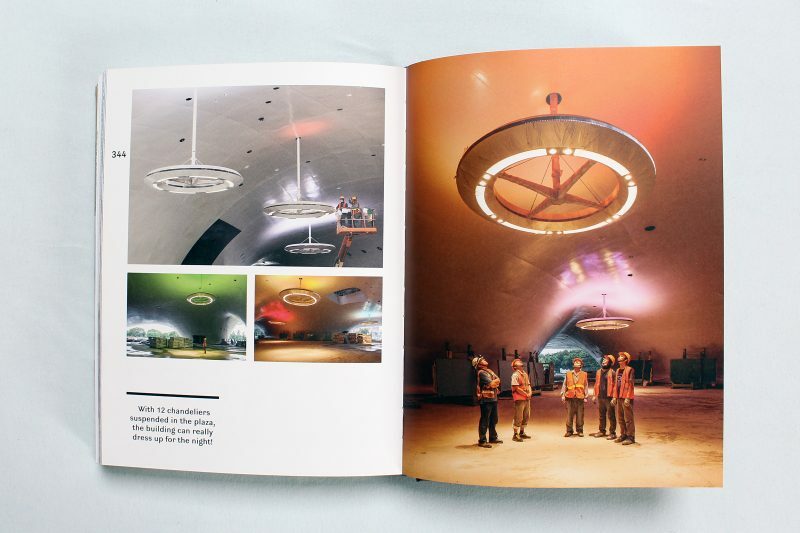 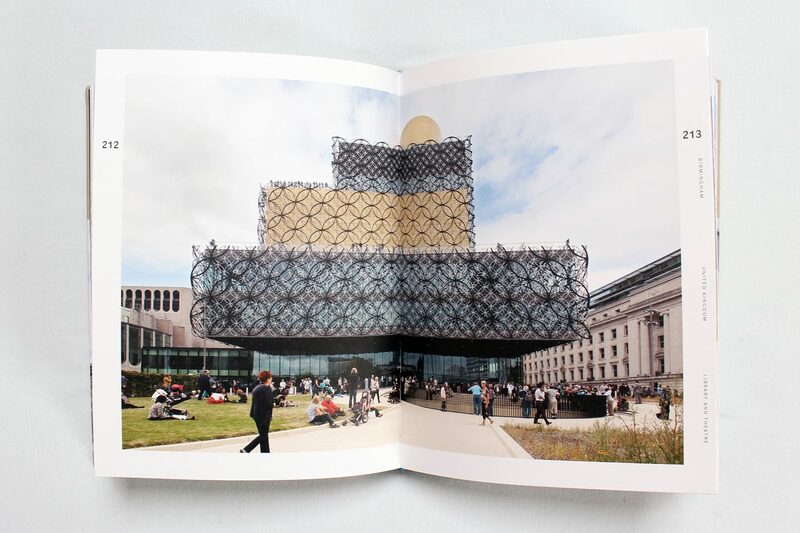 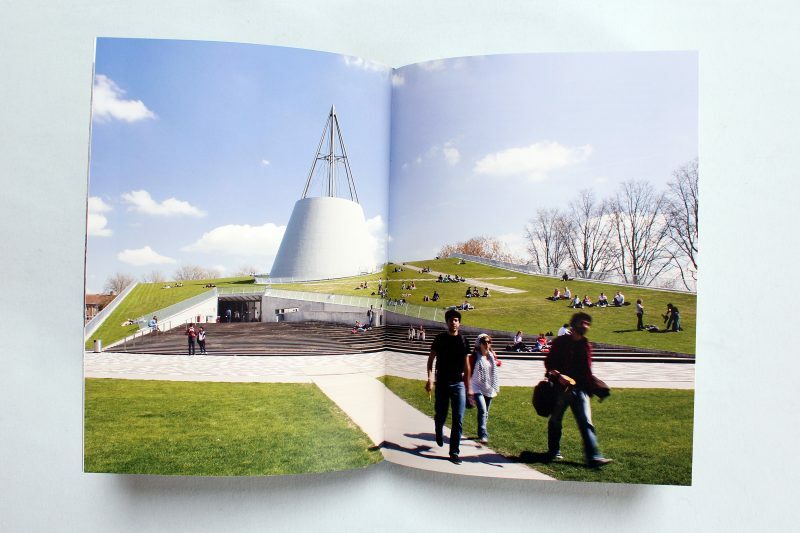 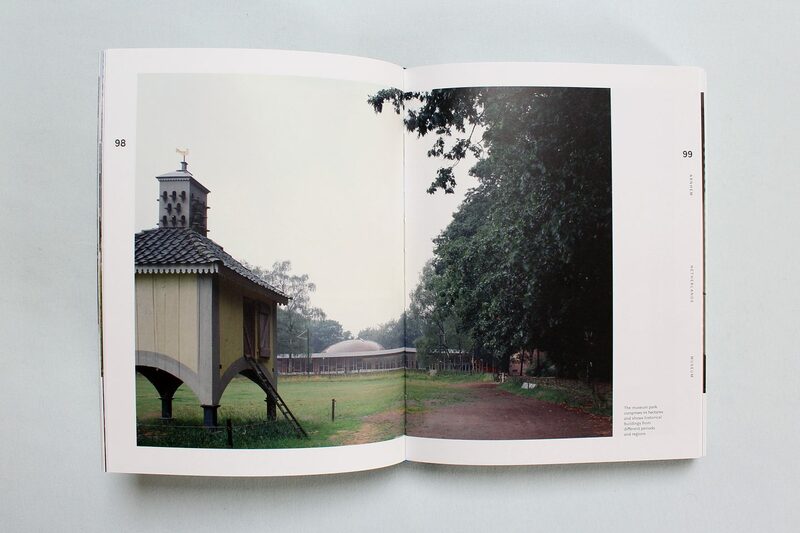 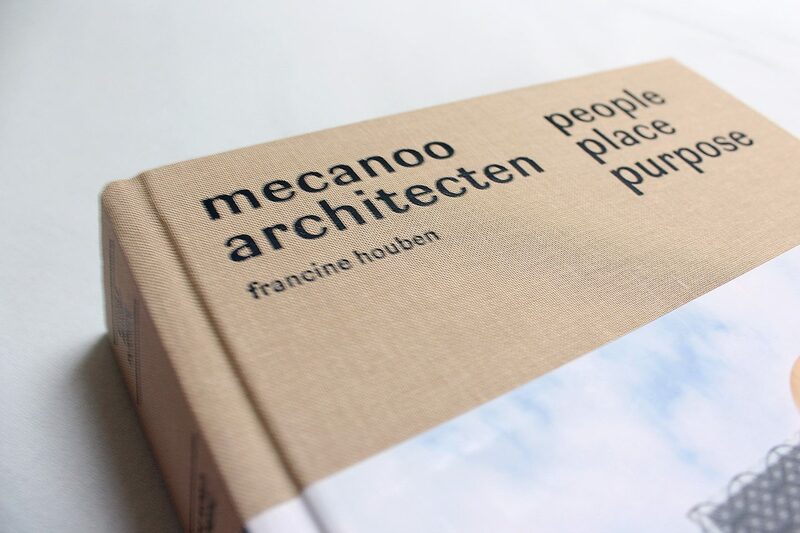 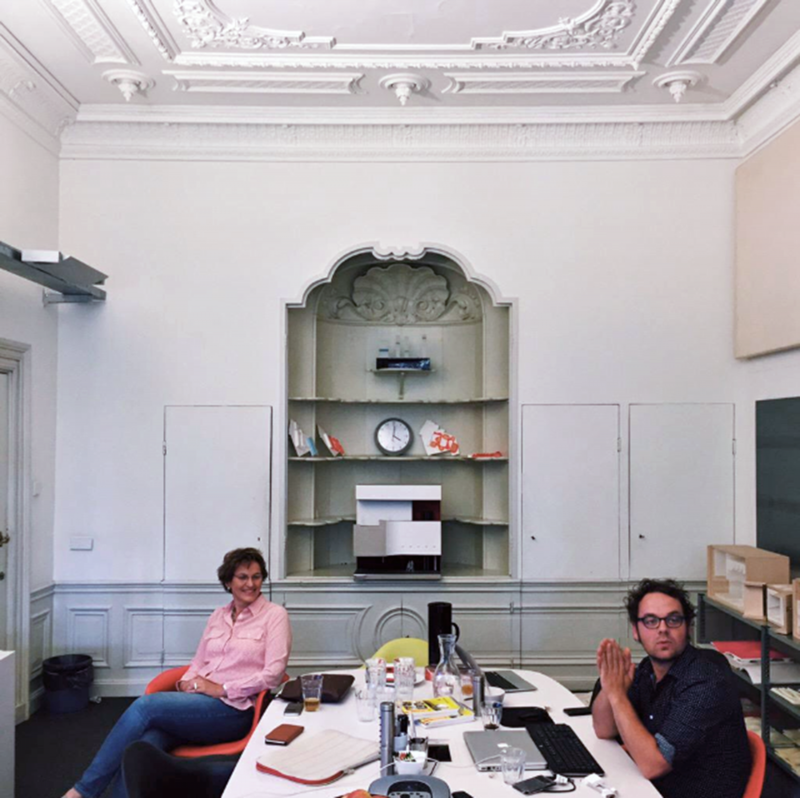 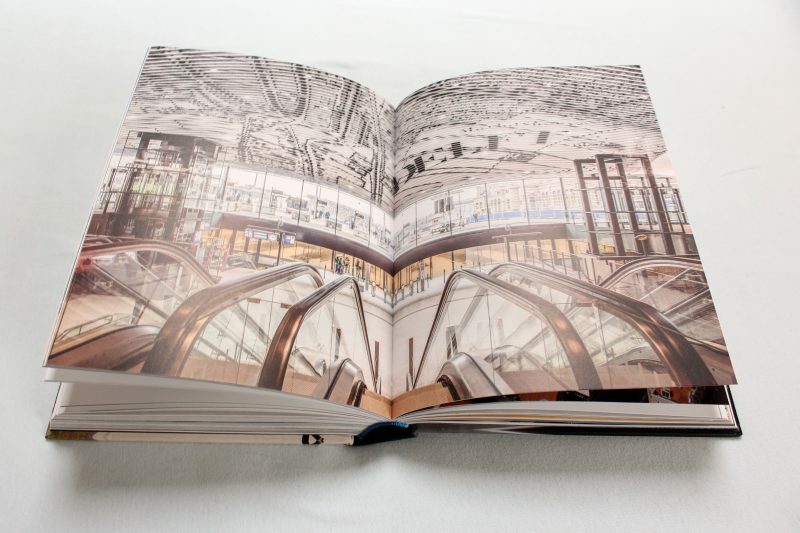 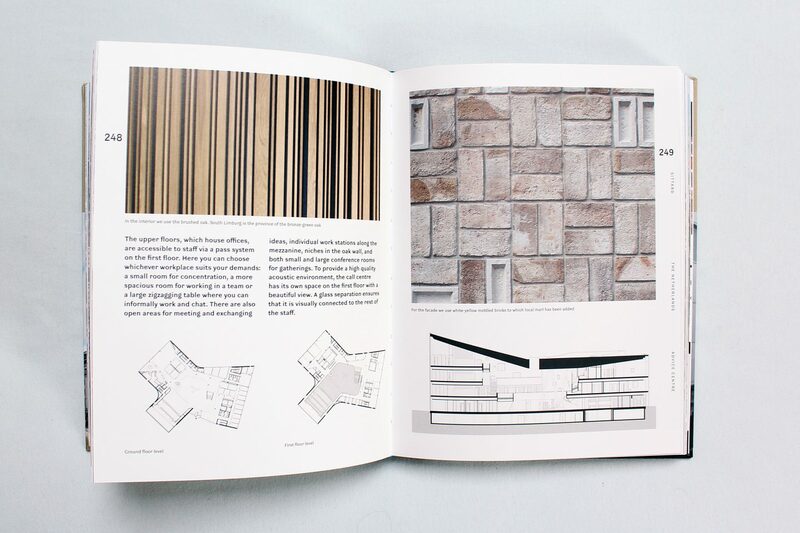 Francine Houben, founder and creative director of Dutch architecture practice Mecanoo released a new monograph entitled: People Place Purpose. 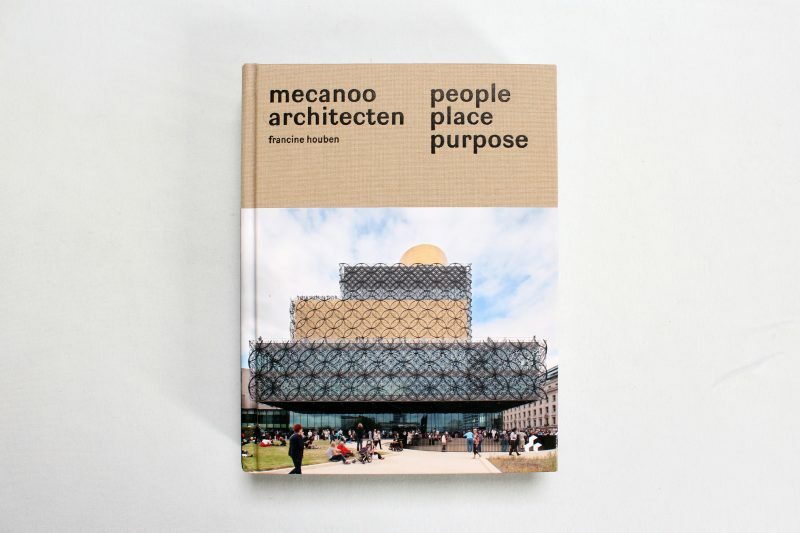 People Place Purpose describes the specific architecture of Mecanoo illustrating the way they seek for identity in a global world. 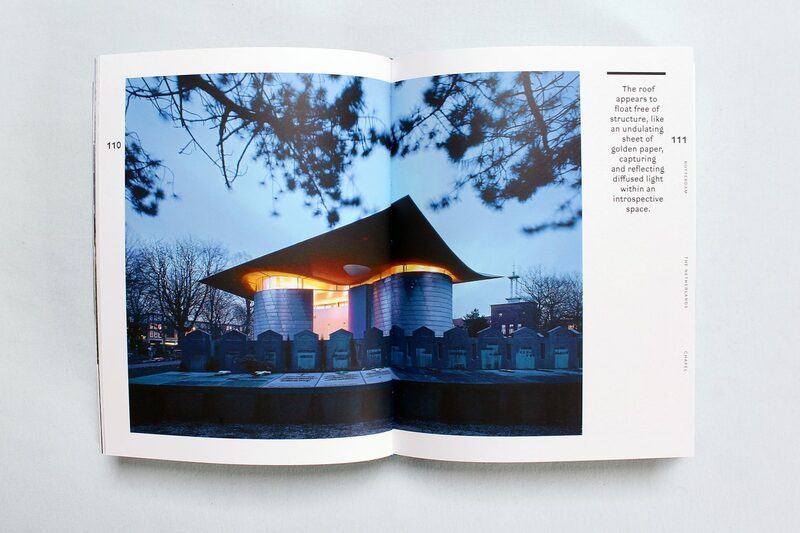 From the texture of a local stone, to colours of a fruit tree, or rituals of inhabitants.